If you don’t know what a hello world program is, let me explain. It is a very simple program that is meant to be the first program you write when you start learning a new programming language. The program itself does nothing more than printing a “Hello World” text on the screen. 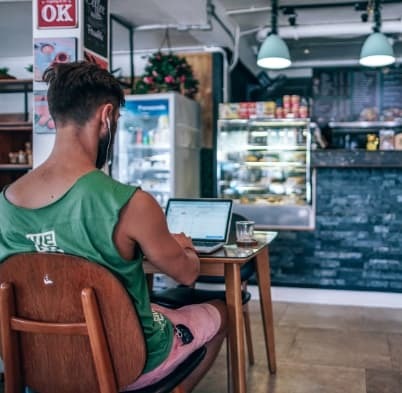 In this article, I am going to show you how a hello world program looks like in 5 very widely used programming languages. Python is a programming language that dates back to the late 80s. It’s a popular language because it’s very easy to learn. 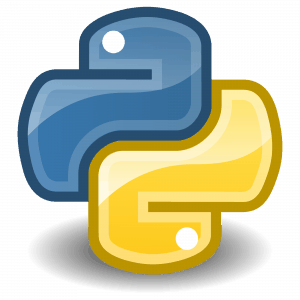 Due to its readability and simplicity, python is usually the programming language of choice for freshman CS students. Recently, Python’s even gained more popularity because of the booming fields of machine learning and data science. 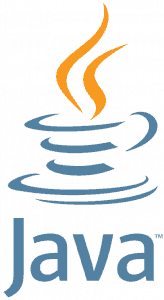 Without a doubt, Java is a very widely used programming language. Started by Sun Microsystems in 1991 before Sun was acquired by Oracle. 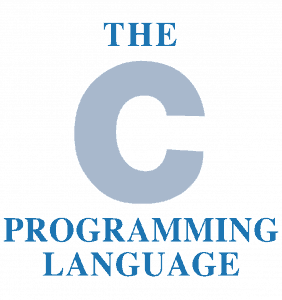 C is one of the oldest programming languages dating back to the 70s. It is still very widely used and is not going away any time soon. Despite the fact that it’s relatively harder to learn, it gives developers full control over the system. The most popular piece of code ever written in C, in my opinion, is the Linux operating system. 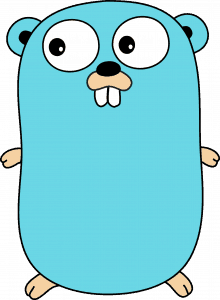 Go is a new programming language that was created by Google in 2009. It combines the control and power you have in C with the readability and simplicity of Python. It definitely makes me happy to know that the language is rapidly growing day after day. Here is the code for writing a hello world in Go. Some of the popular open source projects written in Go are docker (now moby), kubernetes, and ethereum. 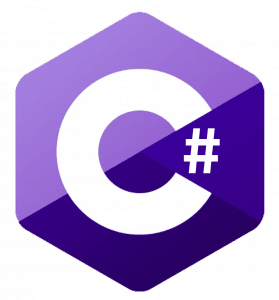 C# was created by Microsoft to rival Java, and in all honesty it lost the battle. Not as widely used as the other languages in the list but still used in some companies. 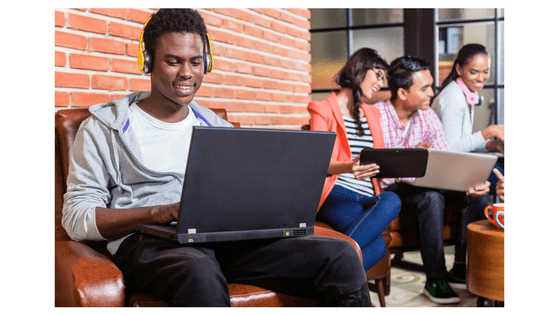 If you end up working for Microsoft or you are developing software to run primarily on Windows, you will probably use C# on top of the .NET framework.